Dr. Richardson is a very caring person and a total professional. He has truly improved my facial appearance. Procedure was performed professionally and in a timely manner. Everyone was very courteous. Dr. Richardson and his team are always so warm and pleasant. They’re thorough, knowledgeable, and helpful all the time. The office is always nice and clean. Lovely staff, exceptional value and phenomenal clinician. Dr Richardson is kind, caring and tremendously skilled. I will be back! Excellent service from Dr Richardson and entire staff! Always the best experience with Dr. Will!!!! Dr Richardson and staff are incredible. The quality of their service is spuberb. They really care about me. Relieved to have FINALLY found a dermatology practice which provides a holistic approach/treatment for an ongoing skin condition/hair loss. Thank you Angela! 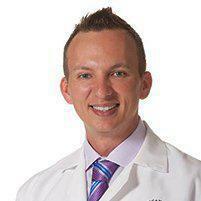 The best dermatologist in south Florida! The customer service at this office is five star. I never wait for my appointment. He doctor takes time to address any concerns you may have. You may book appointments online. The office is very clean and modern. The doctor stays up to date by attending conferences on a regular basis. Dr. Richardson was super polite, very accomodating, and wowed me with his expertise. He went above and beyond to meet my needs for a skin issue I had. He answered all of my questions (no matter how many times I asked! ), spoke with me at length until he was sure I felt well informed and even offered to make a call on my behalf for something I was having trouble with. 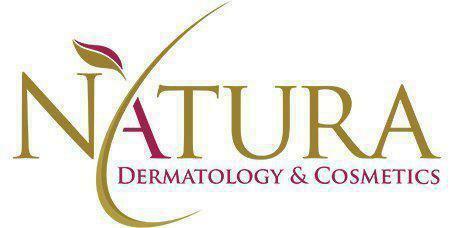 The wait time was minimal, and the Natura team was professional and very nice! Highly recommend! Your new PA, Angela, was very nice to work with. Good addition to your team. Came in to get filled before my 41st bday.... Dr. Richardson is a magician with injecting....... you can see in eyes... the wheels turning deciding what product to use & how much dosage. He rocks!